When choosing a new HR system, there are certain things to look out for that will help you make a more informed decision as to whether or not you should trust a supplier with your employee’s personal data. When selecting an HR supplier, do you ask the following five questions? 1) Is data security paramount? Many suppliers promote how secure your data will be in their hands, but how many of them can back this claim up with an accreditation? At CIPHR we hold the ISO 27001 accreditation which is proof of a systematic approach to managing sensitive company information, so that it remains secure. It includes people, processes and IT systems by applying a risk management process. We only use UK-based data centres, to ensure you always know where your data is being held and the centre adheres to Data Protection laws. When speaking with SaaS providers, always ensure you ask what security accreditations they hold and where your data will be stored. 2) What do existing customers say about them as an HR software supplier? Any established supplier will have a number of customers, but how happy are they and are they willing to provide a case study or reference regarding their experience of the system? We have numerous case studies available on our website by customers who have taken the time to speak with us in detail about their positive experiences using our solutions. Our customers are happy to speak over the phone or in person about specific products and services. We use these referrals daily and they provide a resource for honest and open discussions about how they have benefitted from their relationship with us. 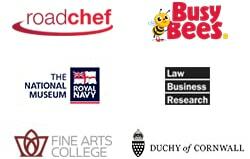 Does your supplier have a bank of case studies and customers who are happy to speak with you? 3) How established is the business? 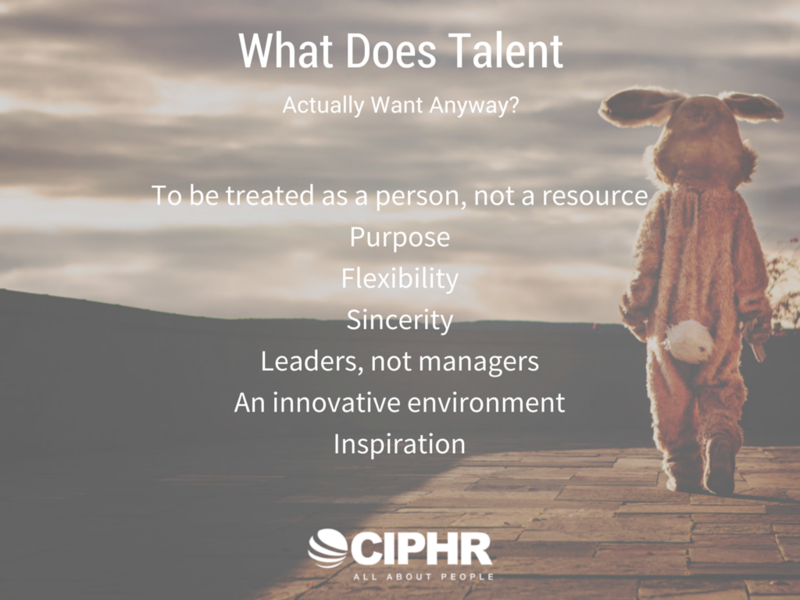 Expertise and experience are built up over time, there’s no short cut for these qualities. If your supplier has only appeared online in the last couple of years, how can you be sure they’ll be around in 5 years time? How much experience do they have in the industry and how stable is the solution they offer? As a business that’s been supplying HR software for over 30 years, we’ve built up a wealth of knowledge and experience. We know what works and what doesn’t. As a result, we continue to optimise our products, constantly tweaking functionality and adding new features to remain at the top of our game. 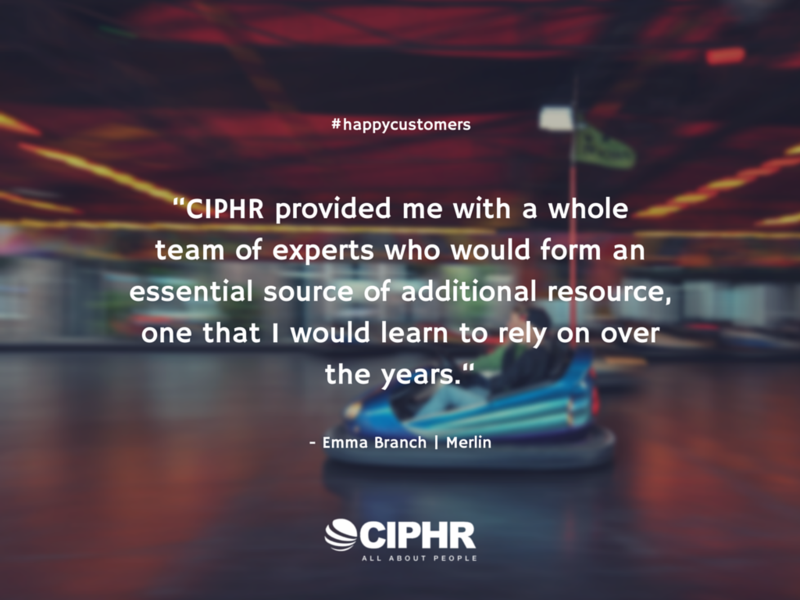 Many public sector bodies trust CIPHR to take care of their people data and can purchase our solutions through the GCloud. How long has your supplier been trading? Do they have the necessary experience to make you feel at ease when entrusting your employee’s personal data to them? 4) Is the business engaged within its industry? Does the supplier engage with others within its industry, through events, discussion forums and social media? Do they create content daily to help and advise on relevant topics? Any brand should be fanatical about what it does, not only through the products and services they offer, but it should show through engagement, content creation and social interaction. Check Twitter, LinkedIn, Google+, Pinterest and other social platforms to see how often and up to date the content shared by the business is. Are there questions from followers that have gone unanswered? Is everything shared by the brand purely aimed at selling products and services or are they also publishing helpful information simply as an expert resource? Check the brand’s online profiles, they can be quite telling. Do a test and tweet the business, how long until they reply? Is the response automated or from a real person? 5) Is support a priority? How good will the support for the product be after you’ve signed the contract? Once you’ve purchased the software, will the supplier continue to support and engage with you to an acceptable level? Can the brand be contacted using several channels, such as phone (a direct, obvious phone number on their website), social media or instant messaging? What are the SLA’s for support? Do they promise to respond in a time that you feel is adequate in an emergency? Not being able to get help when you’re working to a deadline can be extremely frustrating and impact on productivity and motivation. Ensure you get the facts prior to signing on the dotted line. Is there clear evidence that the supplier cares about support and offers numerous ways to contact them? 6) What is the supplier’s ethos? When choosing a supplier, have you ever explored their ethos? This element is often overlooked, but it’s extremely important when deciding on a business that you’ll be partnering with, potentially for many years. Why do they do what they do? Are they passionate when talking to you about their products and services? Do they empathise and work as hard as they can to resolve any queries you have? Look into the supplier’s ethos.